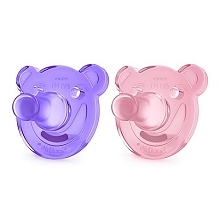 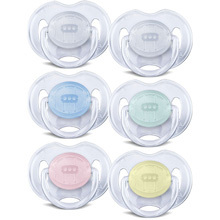 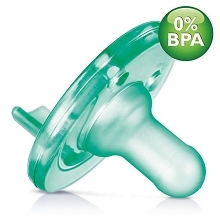 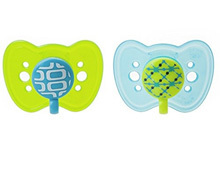 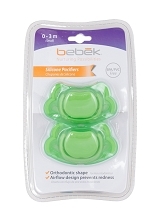 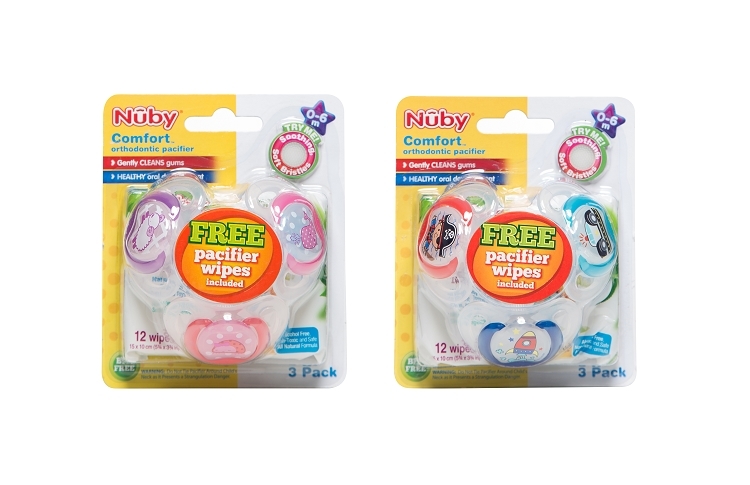 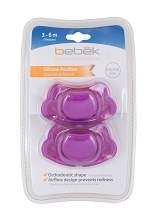 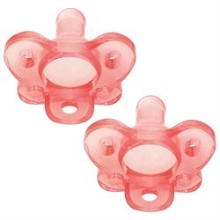 Nuby Comfort Orthodontic Pacifier healthy oral development. 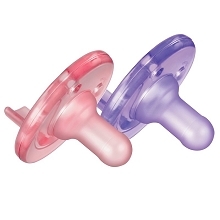 Soothing soft bristles. 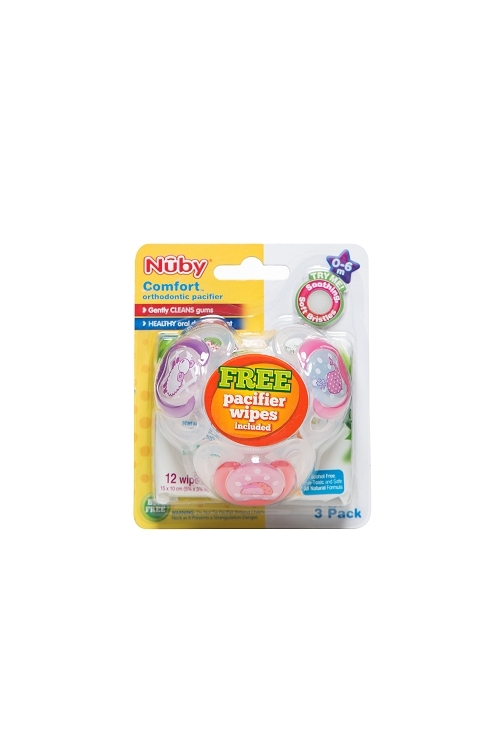 Wipes are non-toxic, safe and alcohol free, and all natural formula.